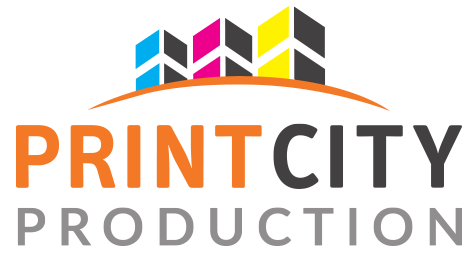 At Print City we value our customers and guarantee the shortest possible response time for you. We will reply all print email enquiries within 3-6 working hours. Alternatively, do call us at +65 6274 8171 to speak to our customer service today!